It didn’t take much, but EA’s much-loved but also depressingly MIA sports franchise Skate is now once again on the lips of gamers the world over. It’s been almost seven (!) 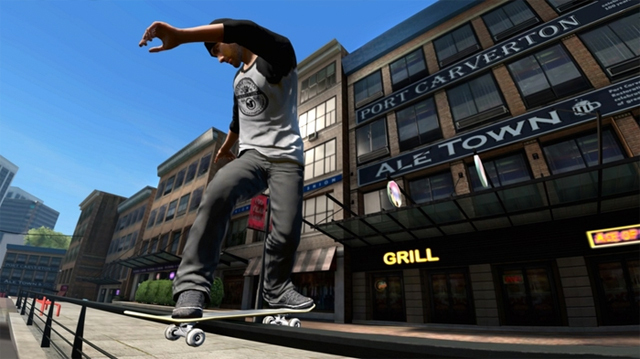 years since we got Skate 3, and despite the hiatus, the skateboarding franchise is still a beloved and popular one among gamers. 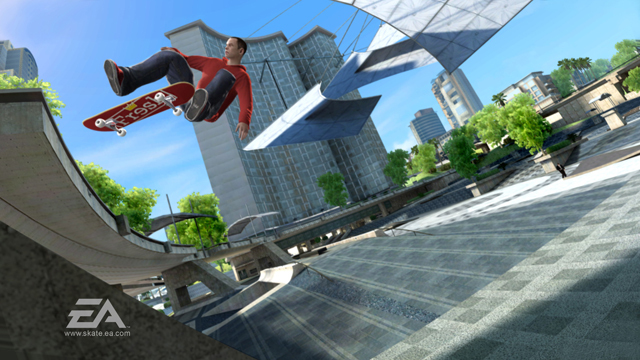 We’ve heard murmurs of a return to the franchise for a number of years, and EA appeared to be testing the waters of interest by adding Skate 3 to Xbox One’s backwards compatibility listing in November. That certainly generated some chatter, but nothing like this. EA’s senior community engagement manager, Daniel Lingen, sent the internet into a whirlwind overnight with a single, simple Tweet with the hashtag “#Skate4”. That’s it. No details, no release date, no logo, no screenshots. Just the hashtag. He hasn’t posted anything related since then, but the fact the Tweet remains live and publicly accessible suggests it isn’t a hoax, and that, unofficially, a new Skate is officially in the works. At time of publishing, the Tweet has 8,000 Retweets and more than 17,000 Likes, which in my view suggests there are a hell of a lot of people with even a limited interest in the meaning of the Tweet. It would be straight up mean for someone from EA to Tweet this only for no actual game to be in development. It certainly makes sense for EA to dive back into the franchise seeing as how popular it was and still is. 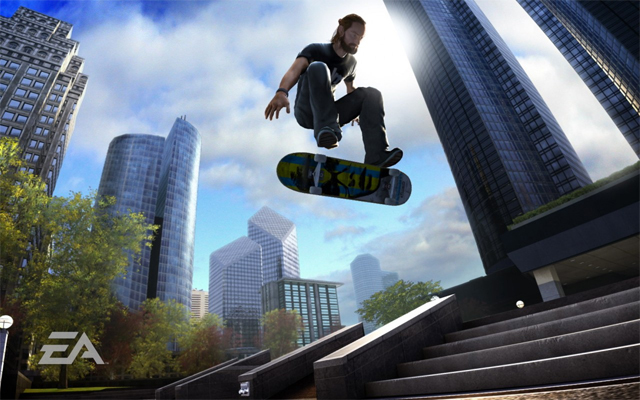 With Activision having squandered Tony Hawk’s Pro Skater‘s return in 2015, that certainly leaves the door open for a return to Skate. And it’s not like they don’t have the support of the gaming community. Back in August of 2016, YouTuber X7 Albert started a petition calling on President Obama to help make Skate 4 happen. The petition generated a heap of attention before being taken offline, but not before Albert posted a video about the progress, which kickstarted a bunch of other petitions calling on EA to make the game. There’s a stack on Change.org, although they’re mostly insignificant and small compared to Albert’s. 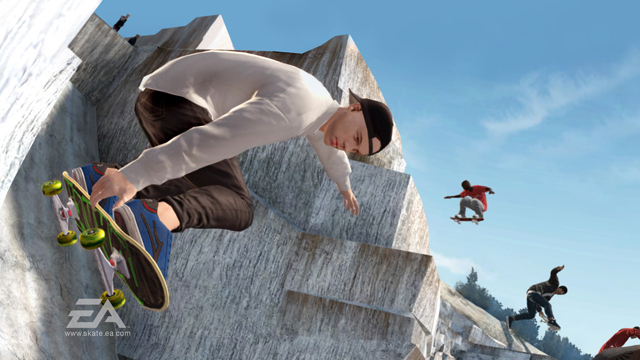 Regardless, it would be downright irresponsible for EA to ignore the demand for Skate 4. Skate 4 - Would you like to see it happen? Yes! EA needs to hurry up and get it done! I wouldn't mind it, but I'm not fussed either way.